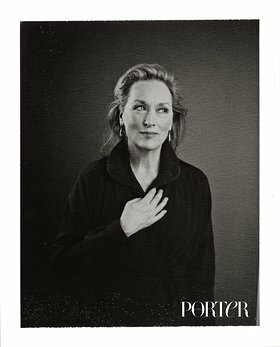 PORTER’s fourth annual Incredible Women list, published in the Winter issue with cover star Julianne Moore, celebrates the women who have empowered and inspired us this year. The starting point for the 2018 list was the #MeToo movement that erupted last October, when sexual-misconduct revelations in the film, fashion and other industries broke. This was an extraordinary catalyst for change. “We are looking at a fast-changing world, where women are not only less afraid to speak out and challenge the status quo, but are also effecting real change both in the workplace and society as a whole,” says PORTER editor-in-chief Lucy Yeomans. This sense of bravery, strength and purpose inspired this list’s theme “One Year Stronger”, which champions the women who have taken action and spoken out – whether about sexual abuse, gender equality, gun control or equal pay – in an unprecedented show of force and intent. The list opens with a special nod to the 300 women behind Time’s Up, including Reese Witherspoon, Jessica Chastain and Ashley Judd. 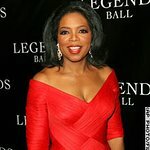 Other leading global heroines featured include: Michelle Obama, Meghan Markle, Frances McDormand, Oprah Winfrey and journalists Megan Twohey and Jodi Kantor, who broke the Harvey Weinstein story in The New York Times.